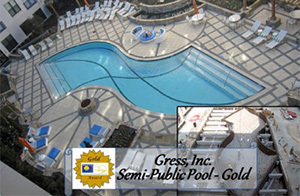 As swimming pool contractors we are able to deliver any service your pool needs. From remodeling to new builds, and additions like hot tubs or water features to regular pool maintenance, we’ve got you covered. 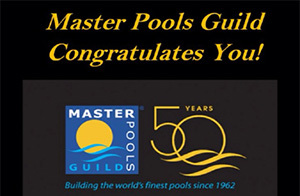 We are master pool builders and deliver the very highest in quality for affordable prices. Call to get a free estimate! 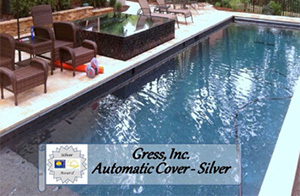 Our swimming pool contractors can help you with anything your inground pool needs. Whether you’re looking to build a new inground pool on your commercial property, or at your home, or want to make additions to your existing one, just ask. 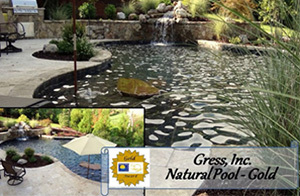 When it comes to designing new in-ground pools, or even remodeling existing ones, we have endless ideas. 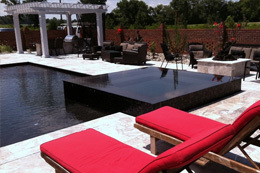 From unique shapes and clever use of space, to incorporating intriguing water features, we can give you the inground pool area you’ve been dreaming of! Our expertise doesn’t stop at building pools! We can actually transform your entire backyard into a full-on paradise. 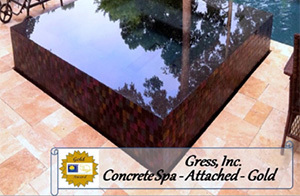 With landscaping and hardscaping services available, we are the swimming pool contractors who will even help you design the backyard oasis you’ve been hoping for. Whether you’d like to bring lush greens to your lanai, or create an outdoor kitchen haven, we can help. Our design teams can put together as grand or as cozy of a setting as you’d like, just ask! When it comes to kitchens, we have endless ideas, like a wet bar, outdoor grill, fridges, stove top, sinks, and more. Take a look at our showcase and see some of our past work, then give us a call to go over your ideas! We’re more than your average swimming pool contractors. 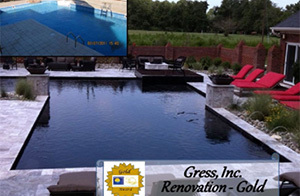 Aside from building and remodeling pools, we also have a complete maintenance package available. Our staff can come on a weekly, bi-weekly, or monthly basis to do a full cleaning on your swimming pool. Moreover, we’ll do a pH balance on it, and inspect it for any needed repairs. Catching minor problems as they arise keeps major problems from forming, and saves you big bucks on unnecessary repairs down the line. 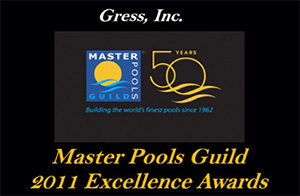 Give us a call to get a free estimate on the services your pool needs! 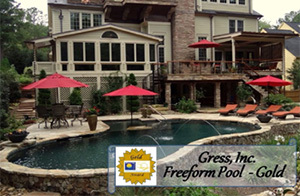 When you need an experienced swimming pool contractor in Raleigh, Durham, Cary or any nearby city in North Carolina, call us!